In light of the present economic situation of the country, past Minister of Education, Dr Oby Ezekwesili, on Sunday declared that the demands by the Academic Staff Union of Universities (ASUU) were unrealistic. 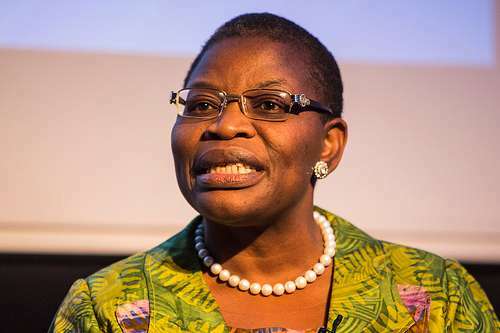 Ezekwesili asserted this while speaking with the News Agency of Nigeria (NAN) in Ibadan while reacting to the ongoing strike embarked upon by the union. She urged the Federal Government and ASUU to renegotiate on the basis of analysis and evidence to find lasting solution to the dispute.